Fan of ZOMBIES ? PINBALL games ? You will love ZOMBIE PINBALL ! With its super addictive gameplay, a crazy atmosphere, 7 different tables, 20 spectacular game modes and hundreds of challenges ! Frankenstein and his buddies, zombies, werewolves, undead rockers, burning or dripping skeletons will make you sweat. In Zombie Pinball, you will have great fun by smashing zombies ! 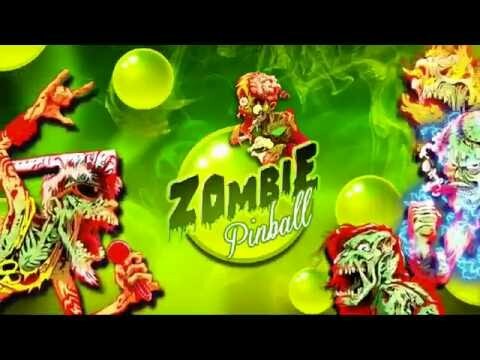 Zombie Pinball was released on Xbox One 350d ago in the US and the UK. Notify me when Zombie Pinball is available.